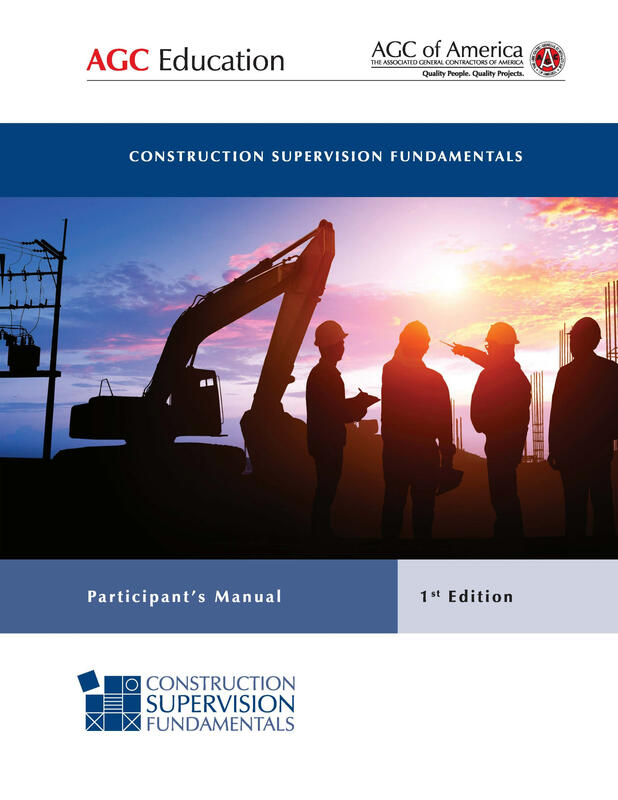 Construction Supervision Fundamentals is a three day in-seat course designed as the first step for any company looking to develop entry level supervisors in the construction industry. This course provides a comprehensive understanding of important management concepts that are necessary to understand how to manage personnel on construction projects. This course is the first step in the path to develop front line construction supervisors. The interactive course allows the building trades and craft workers to experience construction supervision techniques first hand and create a professional development plan to achieve personal career goals.